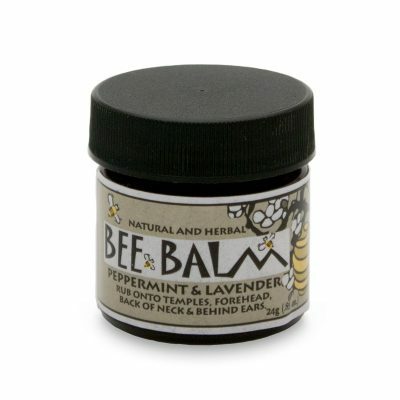 100% all-natural products to give you relief from arthritis, headaches, sinus congestion, Psoriasis, and care for burns and wounds, as well as general skin care. 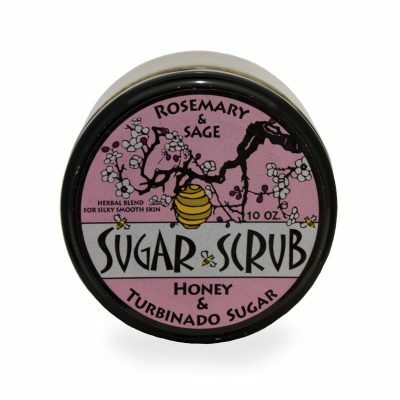 Gently polish and nourish your skin to a silky smoothness with our Rosemary & Sage Sugar Scrub, a wonderful blend of Turbinado sugar and essential oils. 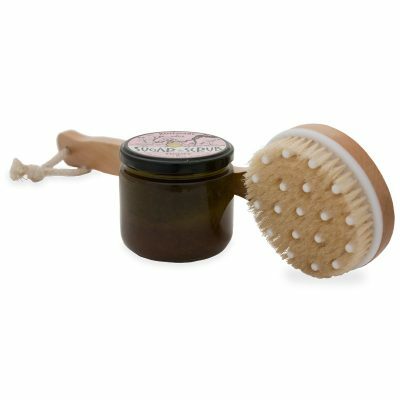 Between sugar scrubs, use our dry skin brush to brush your skin and continue the cleansing process throughout the week. 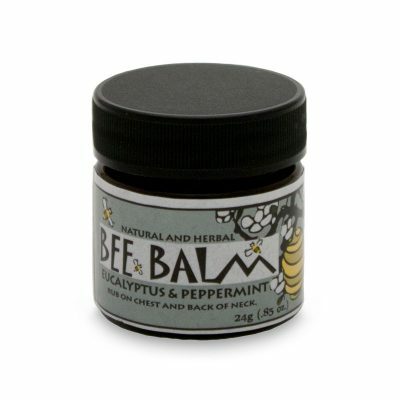 A gentle balm of Peppermint, Eucalyptus, and Lavender for relief of sinus, nasal, and chest congestion. 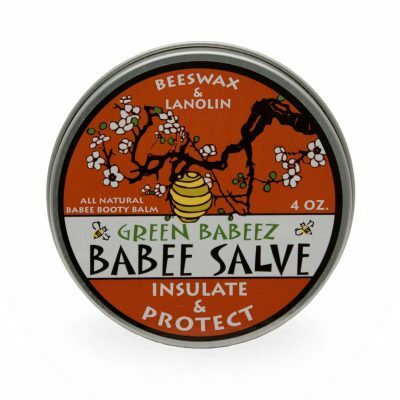 All-natural babee booty balm that moisturizes and protects against weather extremes. Great for diaper rash! 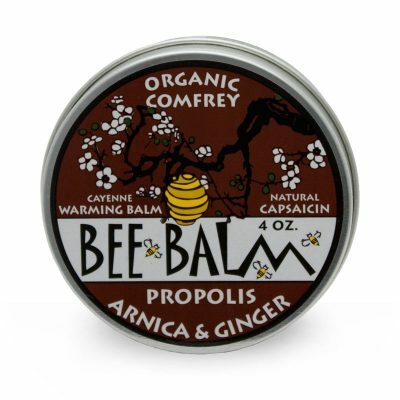 A topical antibacterial balm that is great for sunburns, insect bites, itchy skin, and burns. 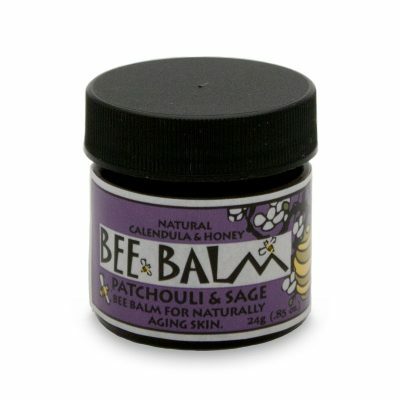 Indulge yourself with a massage using this euphoric blend of essential oils and other all-natural ingredients. Dry skin? 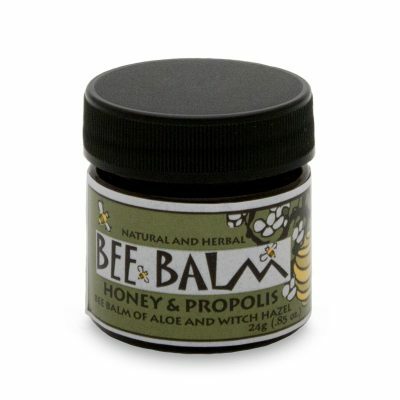 This natural skin moisturizer moisturizes your skin naturally, without chemicals. 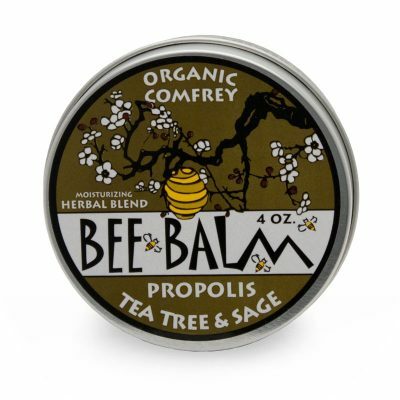 An herbal blend of tea tree, sage, comfrey, and propolis. 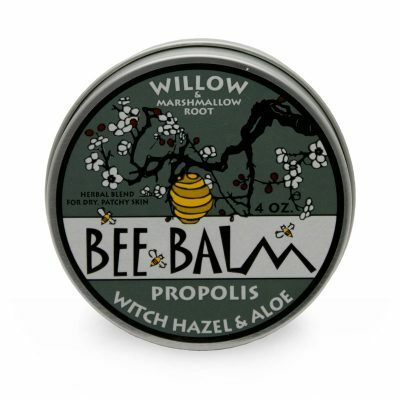 A natural herbal blend of marshmallow root and willow combined with witch hazel and aloe to give you relief from Psoriasis and dry, patchy, itchy skin.